Pigeons are considered a public health nuisance because their droppings can transmit disease and contaminate food for pets and humans. Pigeons congregate in eaves, windowsills, ceilings and attic spaces. Pigeon droppings and feathers can also clog rain gutters and cause structural damage to your property if left untreated. They have also been known to spread fleas and bed bugs. 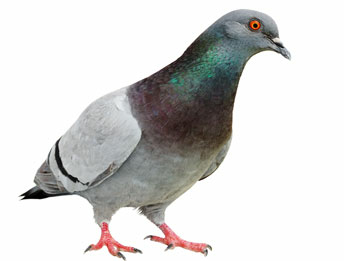 Pest Innovations offers free pigeon control inspections along with a variety of methods to treat pigeon infestations. We use bird spikes, spiders, shock, noise, exclusion and other deterrents. If pigeons have taken over your home or office space, we can provide a clean up service after exclusion work has taken place. 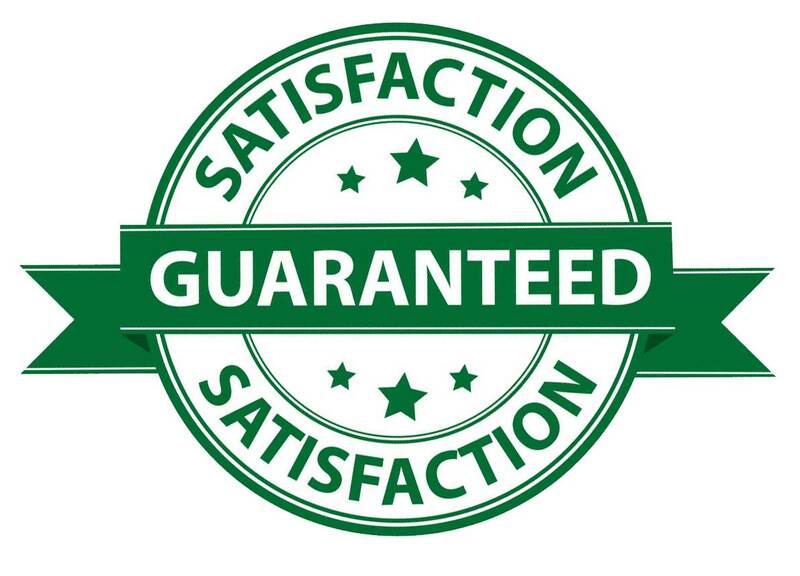 This includes using a chemical free treatment to remove droppings and urine in attic spaces, along with nest removal. Call us today for more information about our pigeon removal service. Ground Squirrels feed on insects, worms, seeds, roots and vegetables. Ground squirrels destroy gardens by feeding on the plants. Like gophers, they burrow in open spaces and typically build their nests around sheds, barns and other outdoor structures. Learn more about ground squirrel removal.